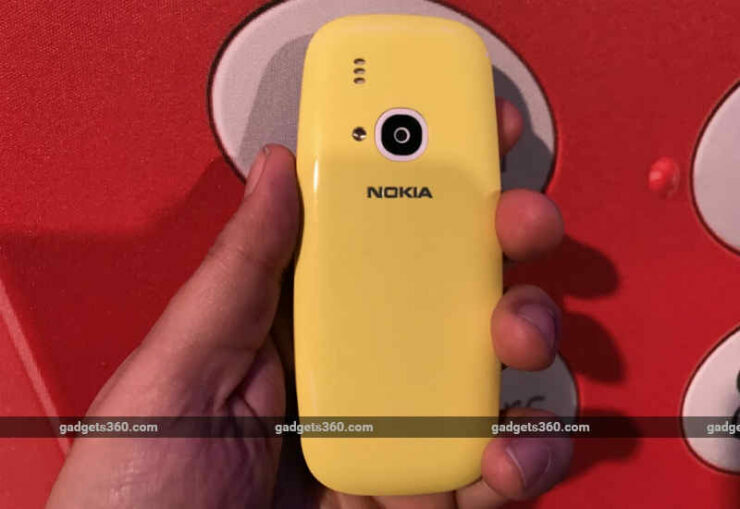 Just as the rumor mill predicted, Nokia launched the 3310 at the MWC. The iconic device is a nice breath of fresh air. Generally, all the hype in the mobile world is about flagships. Flagships this, flagships that. With the 3310, we get to take a nice trip down memory lane when a mobile device was simply about communication. 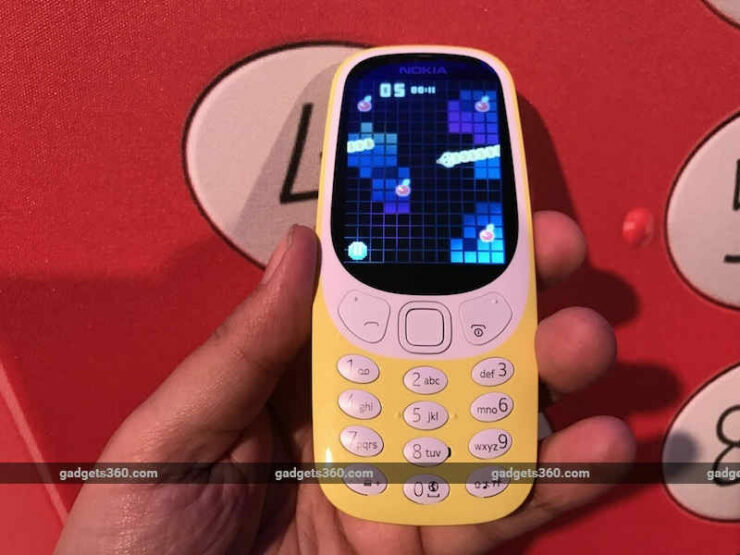 Now, Nokia’s playing on our sense of nostalgia. To further aid the company in its efforts, here’s a set of 3310 images for you to enjoy. Take a look! 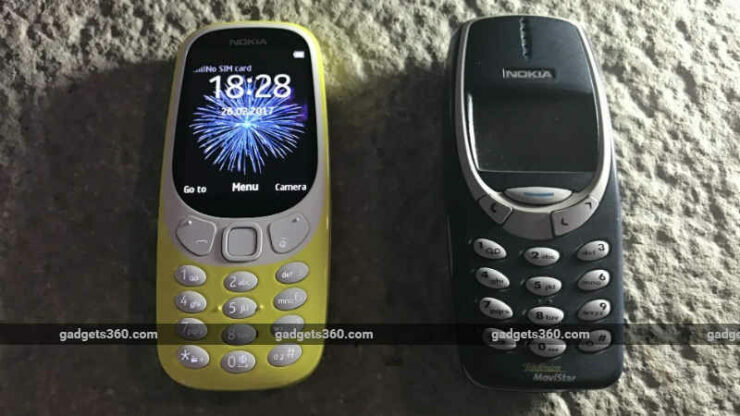 The new Nokia 3310 does justice the best way that it can to its predecessor. The original device had limited screen area and had two, or dare we say, three functions. Make calls, last a week and play snake. The new 3310 does all this and adds a bit more color to the equation. Literally. 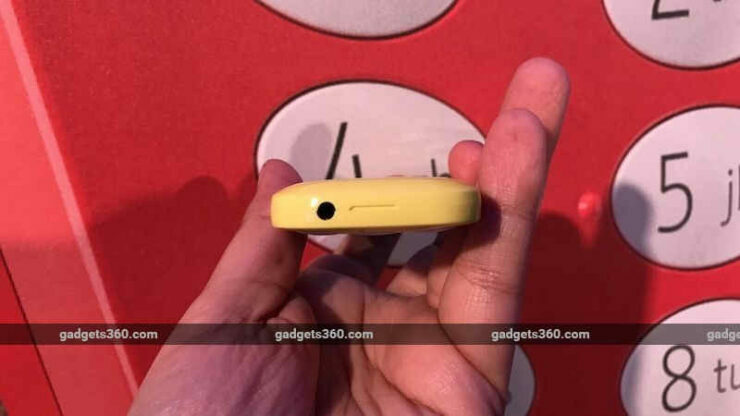 The device comes with a 2.4 inch QVGA 240×230 pixel display. It’s also got a camera so you won’t be short of opportunity to take all the 2MP pictures that you’d want. We’re happy with the screen estate that Nokia’s giving with the device. The curved screen is designed for better readability, especially in outdoor conditions. 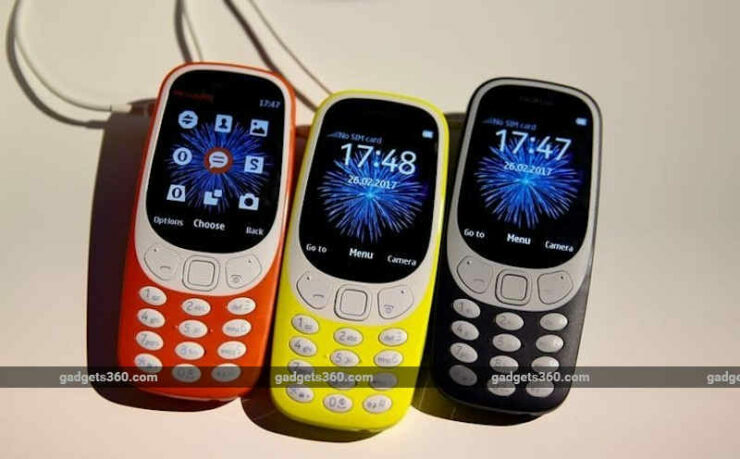 It’s a major upgrade over the original 3310, which is literally useless for outdoor use. 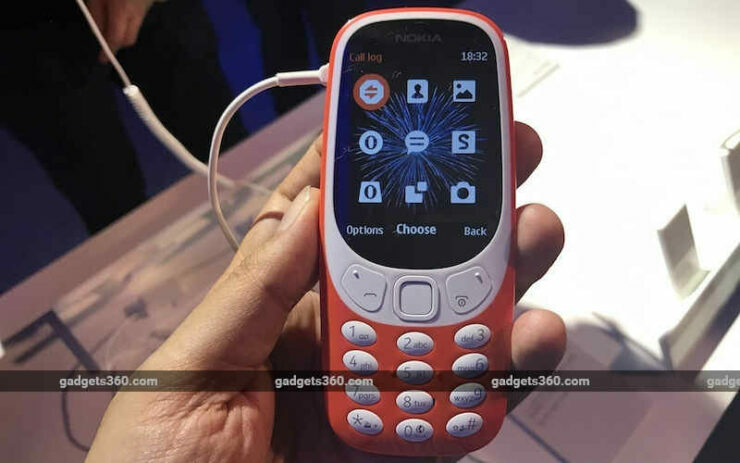 HMD Global’s got a good head over its shoulders and is playing nicely with Nokia’s strengths and the vastly changed market environment. The device also features a 1200 mAh battery. It promises to outmatch its predecessor. 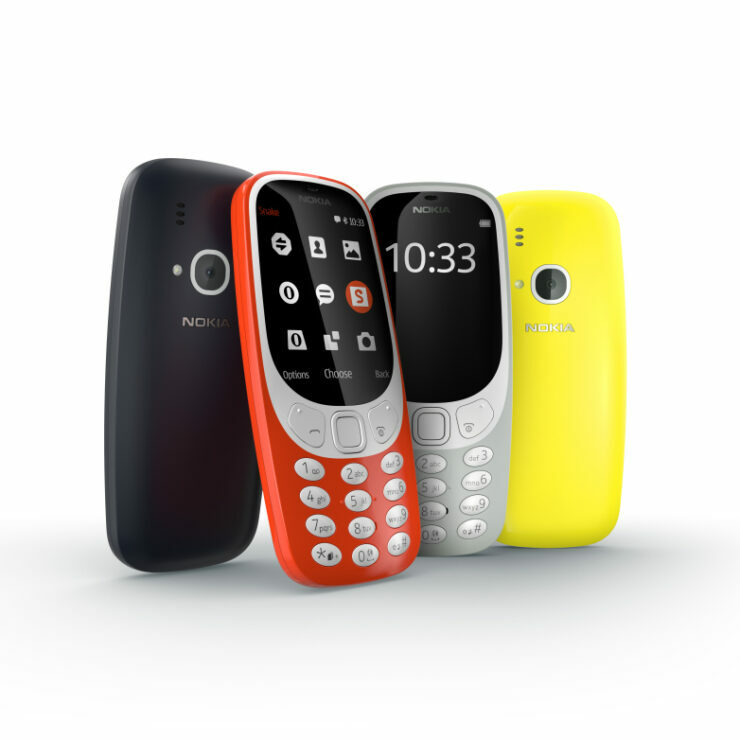 HMD promises a 22 hour talk time and 31 days standby battery life for the 3310. We know which phone we’re taking with us on our next survival expedition. Internal storage for the device stands at 16MB, so you’ll be able to fit in a couple of MP3s in it as well. Just in case things got too boring after playing Snake. 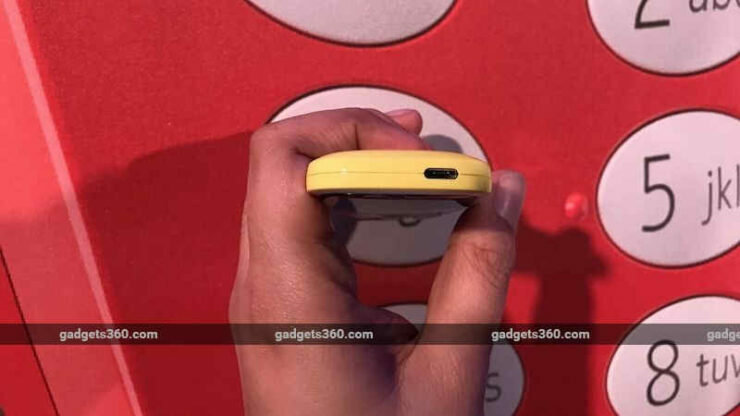 What’s more is that the internal storage for the Nokia 3310 will be expandable to 32GB via microSD. That’ll satisfy nearly every user out there who wants to stick to a simple piece of technology. The device is available in several color options. These include red, yellow, blue and gray. It’s a nice, fun device to have, one that we’re definitely eager to get our hands on. Thoughts? Let us know what you think in the comments section below and stay tuned. We’ll keep you updated on the latest.